The fans of English Premier League outfit Man United have not been at peace since the report that Ander Herrera could be heading out of the club in the coming summer transfer window for French Ligue 1 outfit Paris Saint Germaine. This should not be a reason to worry after an analysis by ESPN hints that the desire of the player is to remain at the Old Trafford because of his love and commitment for his team. Ander Herrera has been a major part of the Ole Gunnar Solskjaer squad, having been impressive so far this season with his solid presence at the middle of the field. ESPN have argued that the fact that Ander Herrera is a major part of the Red Devils team and has already known his stance for the future makes him confident of remaining at the club as long as good offers are being handed to him from the Red Devils. 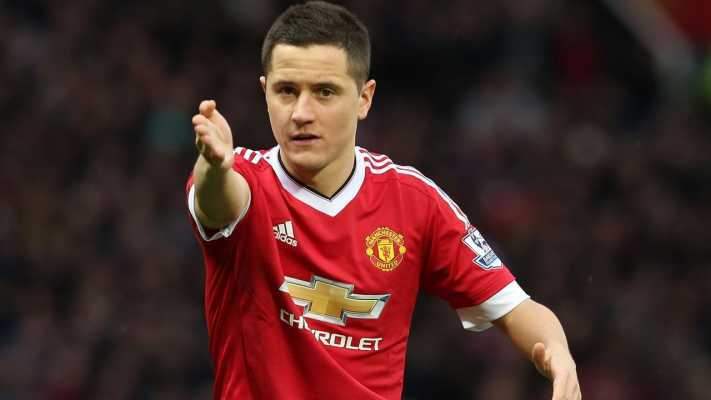 However, there are suggestions that Ole Gunnar Solskjaer would be working out plans for Ander Herrera ahead of the coming season for an improved contract as long as he is able to keep the job. The former Red Devils player is in charge at the Old Trafford on an interim basis and has been tipped to be given a permanent deal because of his impressive performance.